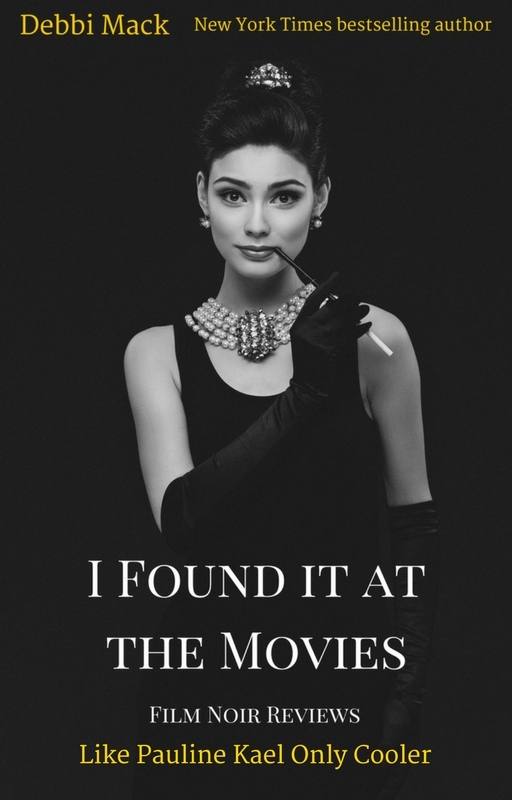 A short, tongue-in-cheek guide to old classic movies from the film noir era. Like Pauline Kael only cooler! "Mack has an engaging, conversational style, much like a tour guide who introduces you to, and makes you fall in love with, a foreign city. Don’t be surprised if, halfway through reading this book, you abruptly begin searching online for noir titles to watch." The book is available for from Amazon, Barnes & Noble, Kobo, Apple Books, Smashwords, or any of these retailers! Or buy direct from me! "I always loved the genre (though most of these I haven’t seen in 30 years!) and Debbi’s insights and thoughts on each really brought them back and made me think about them in a different light. There was also great background about the genre itself and the making/casting of the various films. I recommend it to any classic film enthusiast." "Definitely recommended for anyone like me who already has their head joyously full with black and white tough guy images, and wants to give the memory a fantastic jolt."